Their last scheduled Test was wiped out by Cyclone Pam and now the Vanuatu Rugby League needs a corporate support to ensure their planned match against the Solomon Islands can go ahead on October 15. Vanuatu Rugby League has bounced back after a horror 2015 and are determined to build on the success of the local competition with the nation's first Test since 2014 when they were defeated 32-16 by the Philippines. The devastating after-effects of Cyclone Pam last year meant that no domestic season was able to be conducted. However, this year Port Vila Power House, Angry Birds, Ifira Black Birds and the Pango Warriors have played in a round robin competition in the nation's capital, Port Vila and Santo has also played matches in its domestic competition. The next step is for the Vanuatu team to return to the international stage but VRL president Tom Carlo said funding is needed to simply cover the basic requirements of putting on a Test match. "We are extremely thankful to the Solomon Islands for committing to play this Test in Vanuatu and with some small contributions it will go ahead and be a great success," Mr Carlo said. 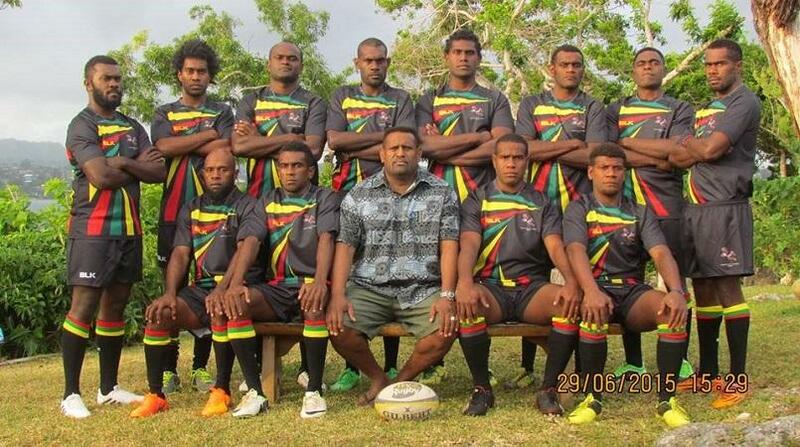 "We have opportunities for companies to sponsor the Vanuatu team and feature on our jerseys and training kits and we're also hoping to receive some funding from rugby league's governing bodies. "Last year was a very difficult one for everyone associated with rugby league in Vanuatu but there remains a great passion for the game and we would dearly love to see our boys run out in the national jersey again in October." 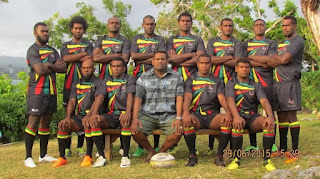 Vanuatu has played four international matches to date, going down 24-14 to Greece in Port Vila in 2012, getting the better of Solomon Islands 48-30 in Mackay in 2013, first win in Vanuatu over Niue 22-20 in Port Vila in 2013 and their loss to the Philippines in Santo in 2014. Kangaroos coach Mal Meninga is proudly of Vanuatu heritage while Cowboys premiership winner Justin O'Neill has also been a big supporter of the VRL's establishment and growth. The upcoming Test against the Solomon Islands is seen as vital in regenerating the momentum Vanuatu Rugby League was making prior to Cyclone Pam. "We are only a young nation with regards to rugby league but there is tremendous passion and enthusiasm amongst the players and officials," Mr Carlo said. "If this Test can go ahead and it is the success we expect it to be our next step will be to seek permission from the Rugby League International Federation to play a curtain-raiser in Townsville during next year's Rugby League World Cup. "Then, of course, our goal will be to one day be in a position to be taking part in the main event."